London Hilton on Park Lane in the heart of Mayfair next the famous Dorchester hotel, was the venue for Nina & Milan’s Indian wedding day. The beautiful day starting off with the bride performing the Graha Shanti or Ganesh Puja (pooja) – before the formal marriage ceremony can begin. The ritual and sophisticated customs of the Hindu wedding ceremony were explained by Indian priest Hemang Bhatt in English, Hindi and Gujarati. 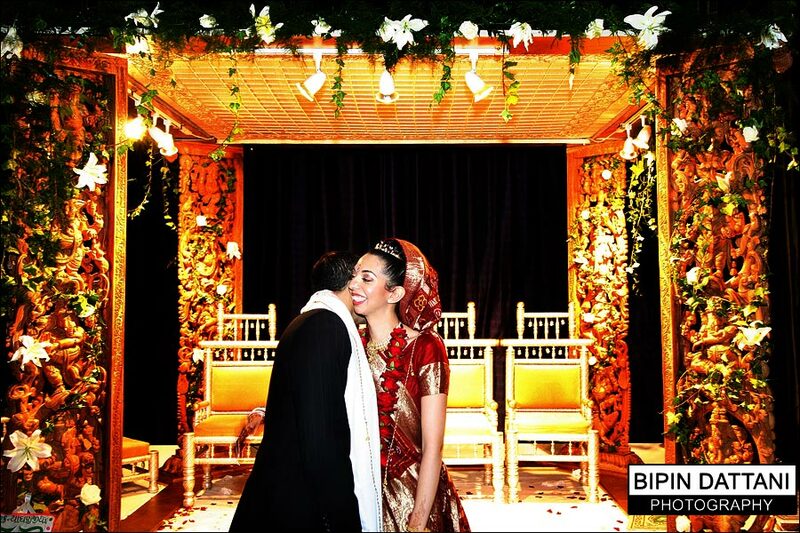 Bipin Dattani Photography enjoys an excellent reputation for capturing prestigious option of wedding photography in London for the bride and groom who see their wedding album as a great investment in memories.